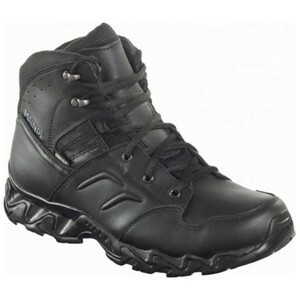 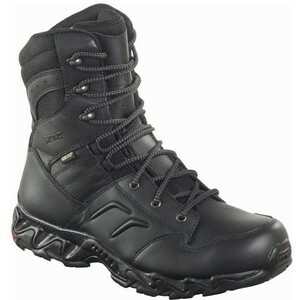 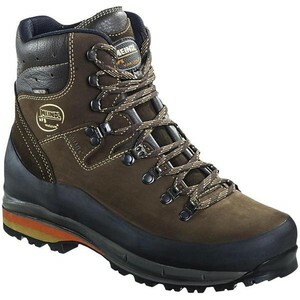 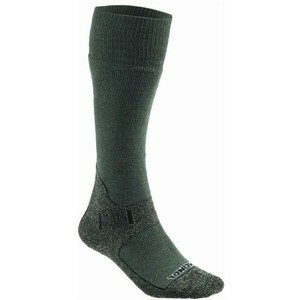 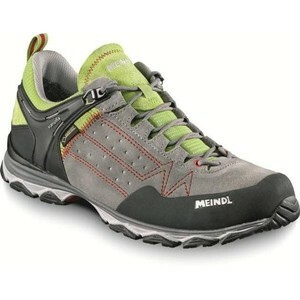 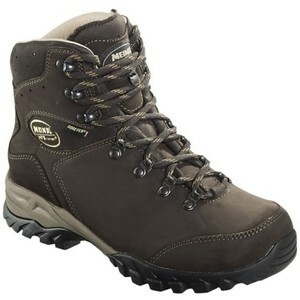 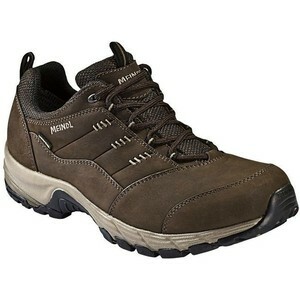 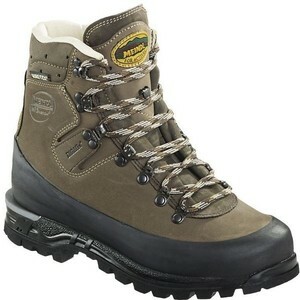 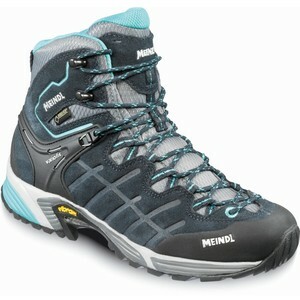 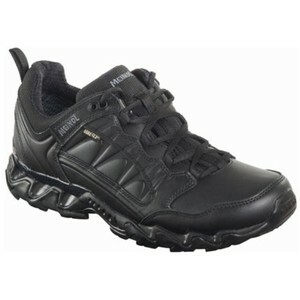 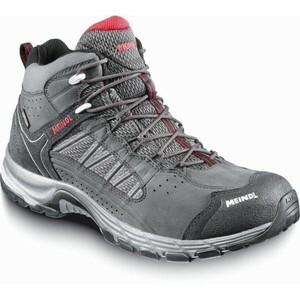 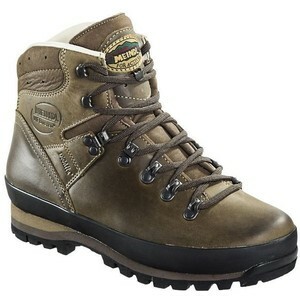 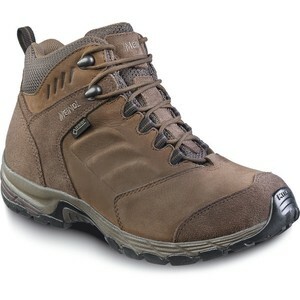 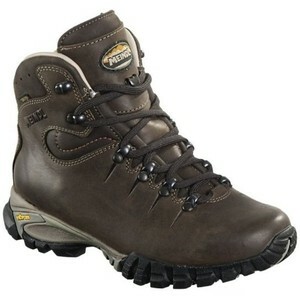 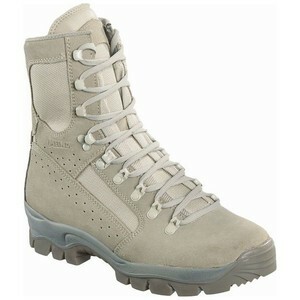 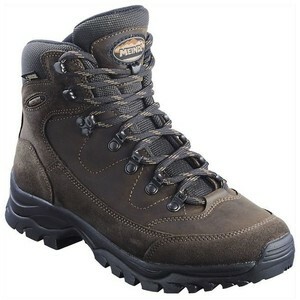 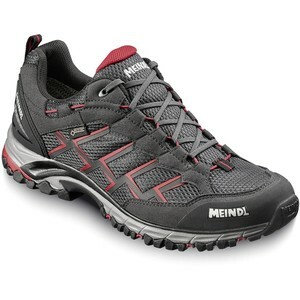 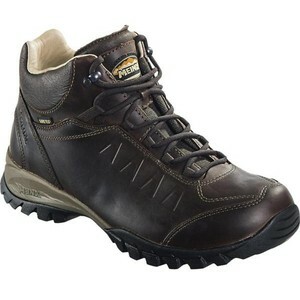 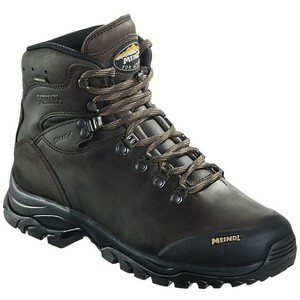 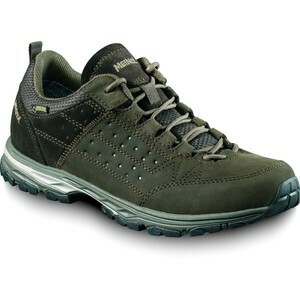 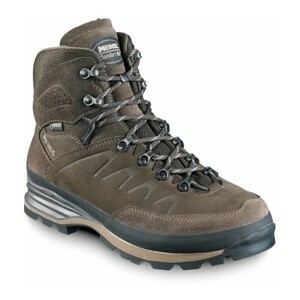 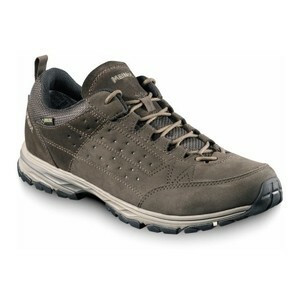 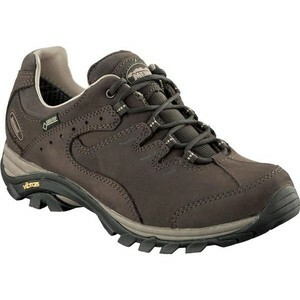 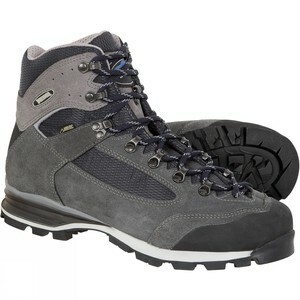 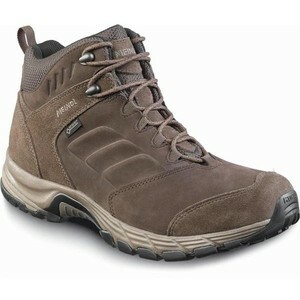 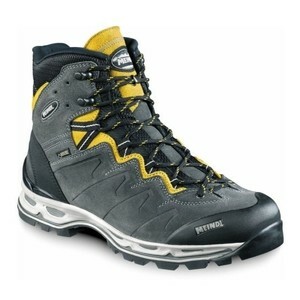 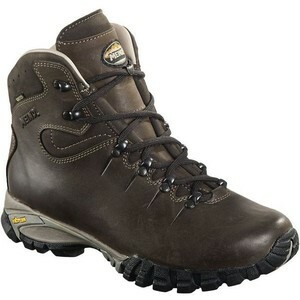 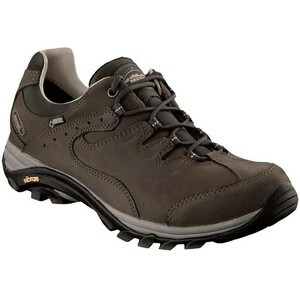 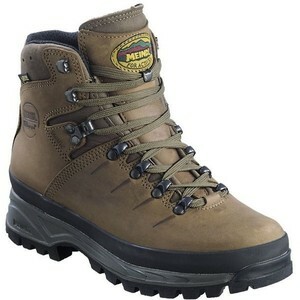 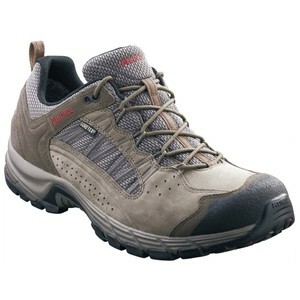 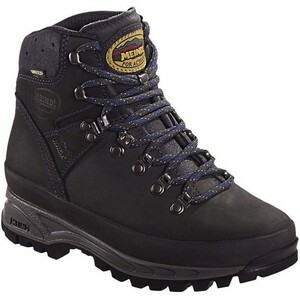 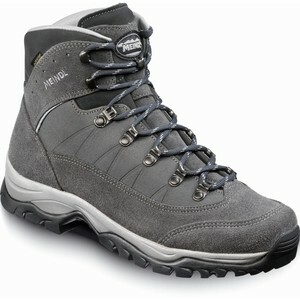 Meindl is a major footwear manufacturer that produces quality boots in Germany for worldwide retail. 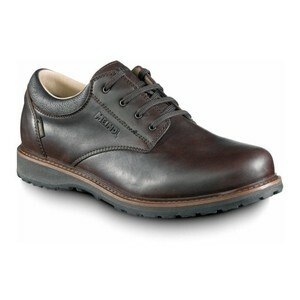 They produce over one million pairs of footwear and deliver them to the most important outdoor markets in the world. 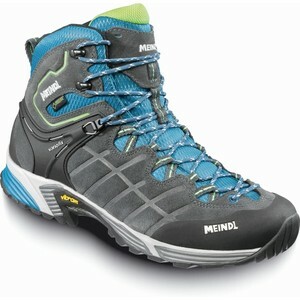 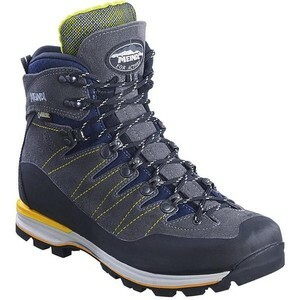 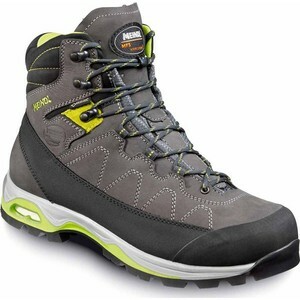 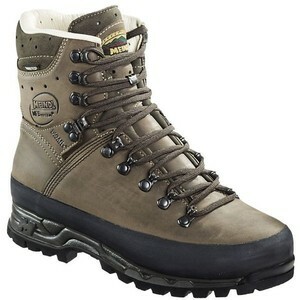 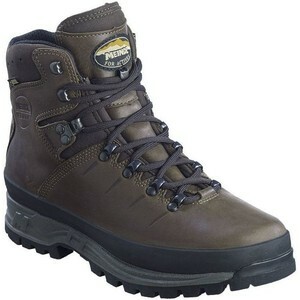 In the Alps, in the deserts of Africa and Asia, in the South American jungle or in the Australian outback alpinists, adventurers and people who travel a great deal on foot swear by Meindl boots and shoes. 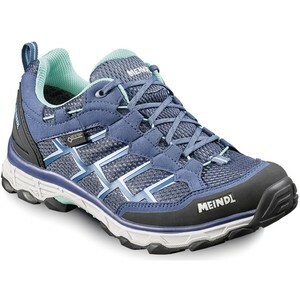 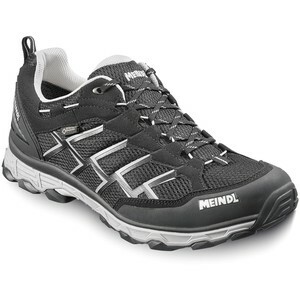 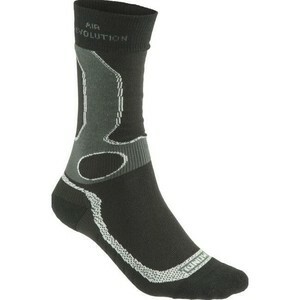 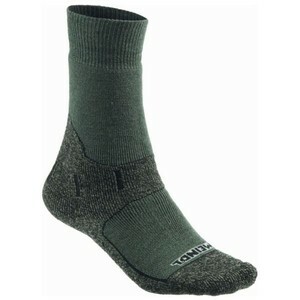 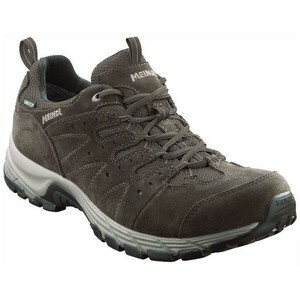 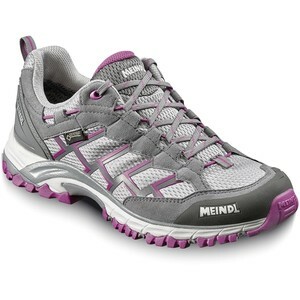 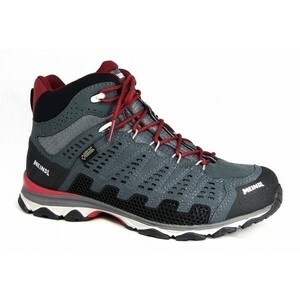 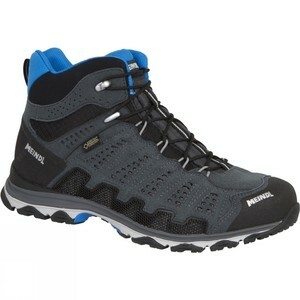 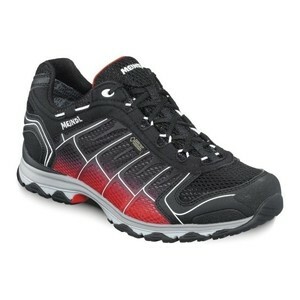 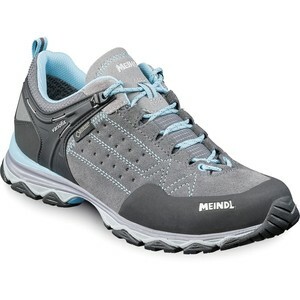 On mountains, whether Nordic walking or hiking, irrespective of where you are in the world, Meindl can provide you with reliable, robust and comfortable footwear.